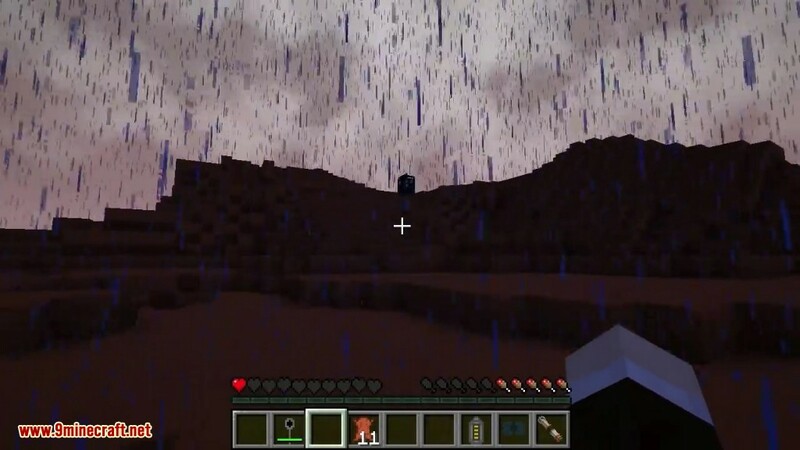 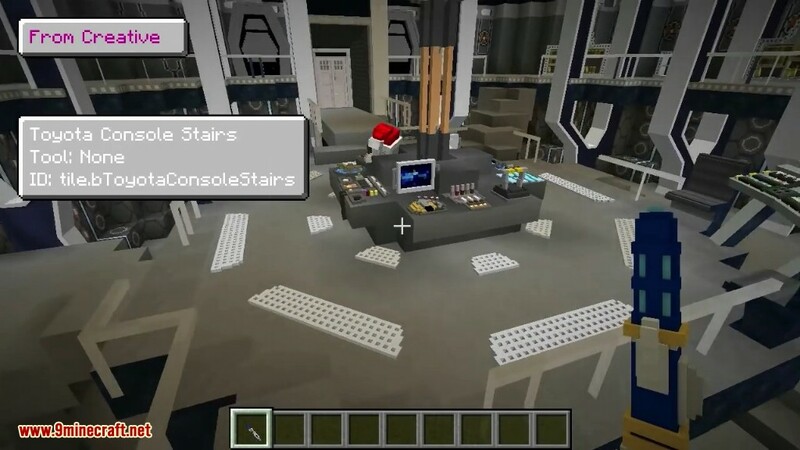 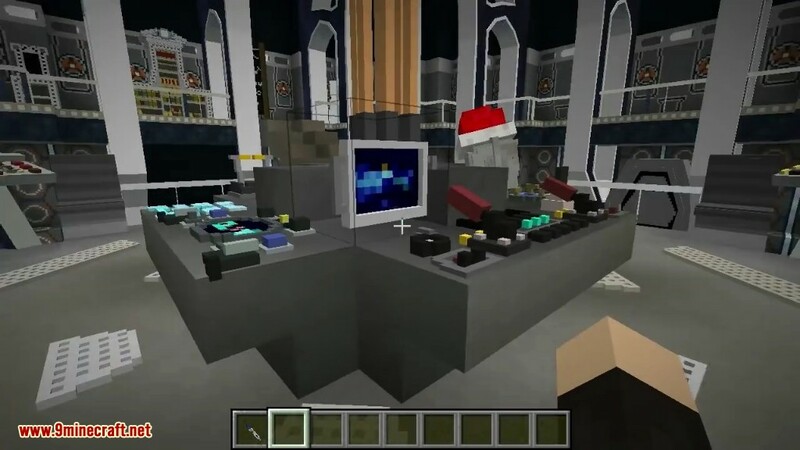 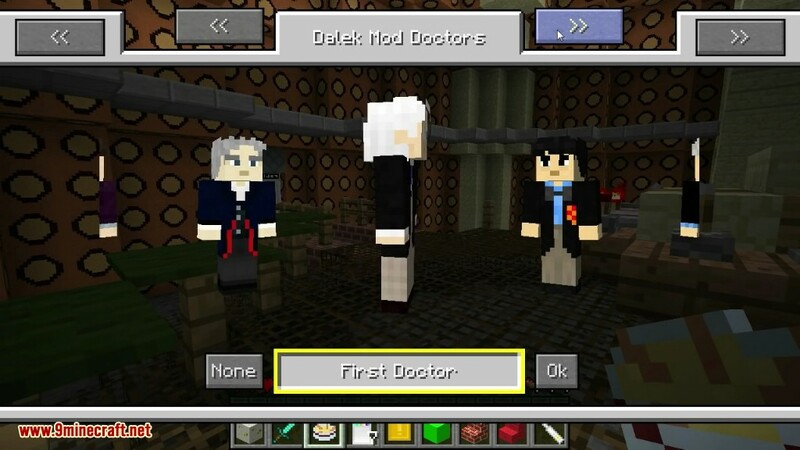 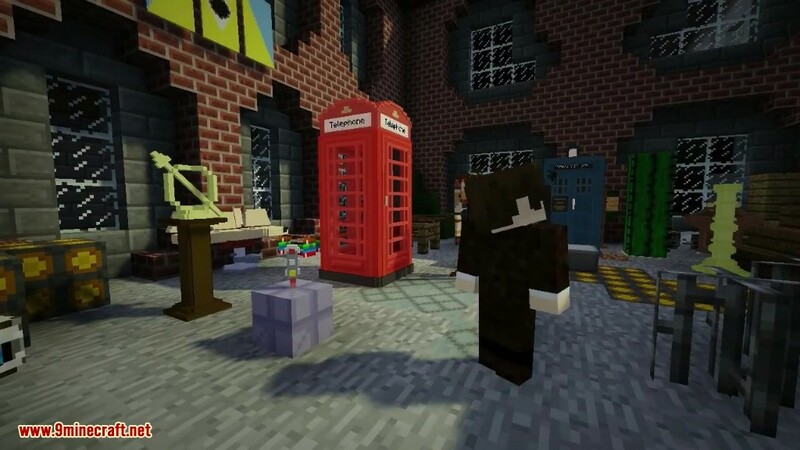 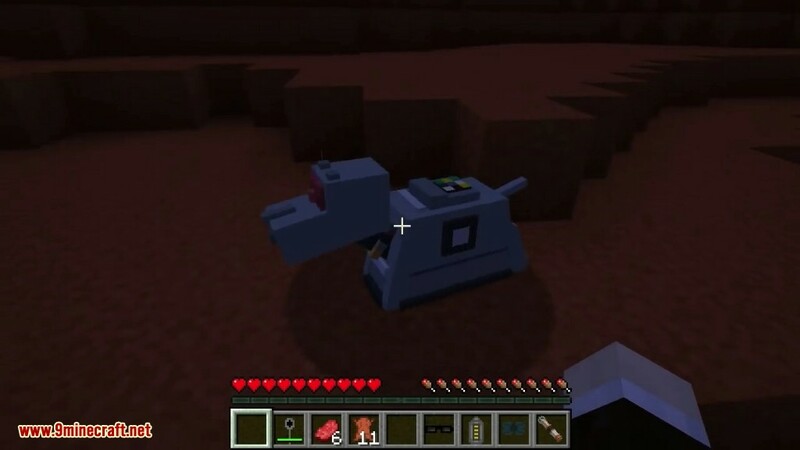 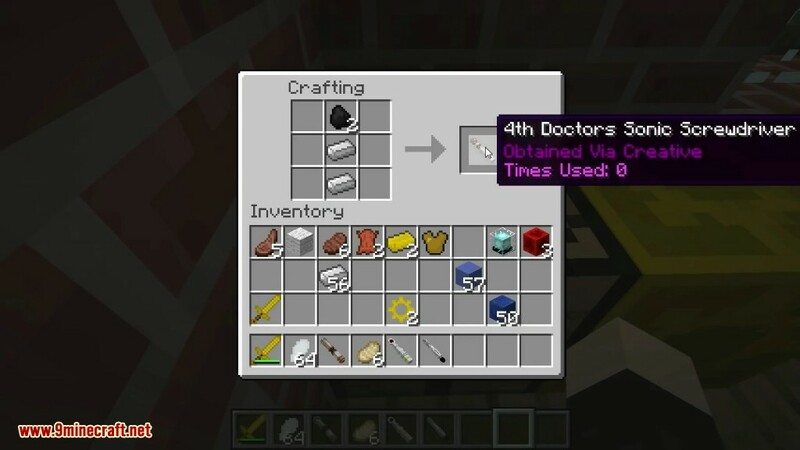 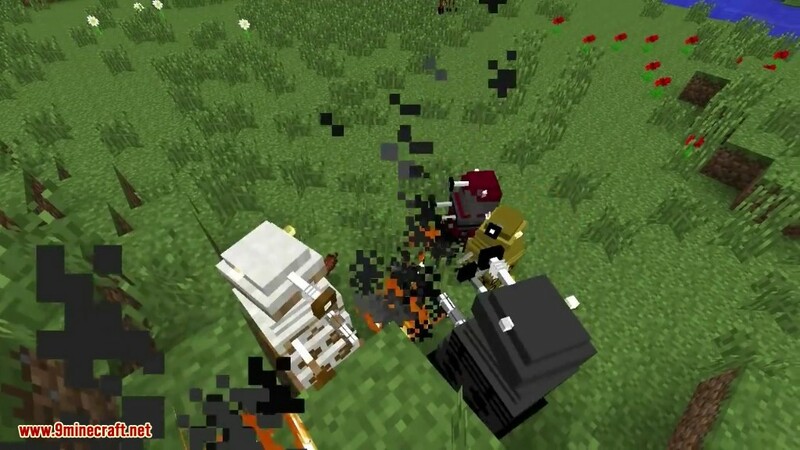 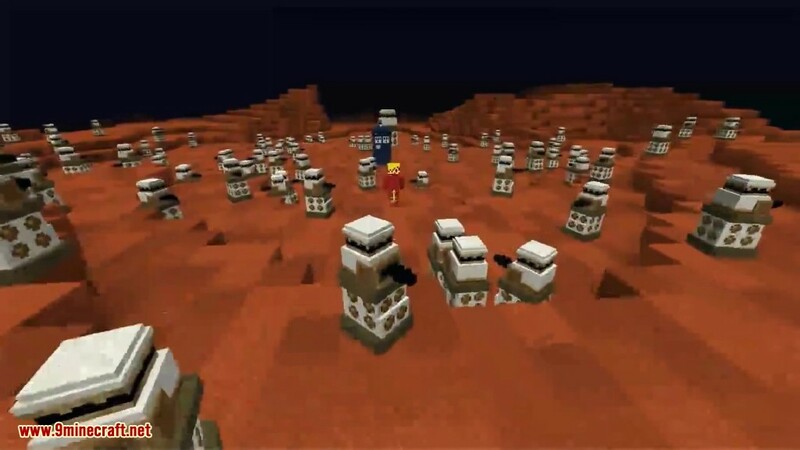 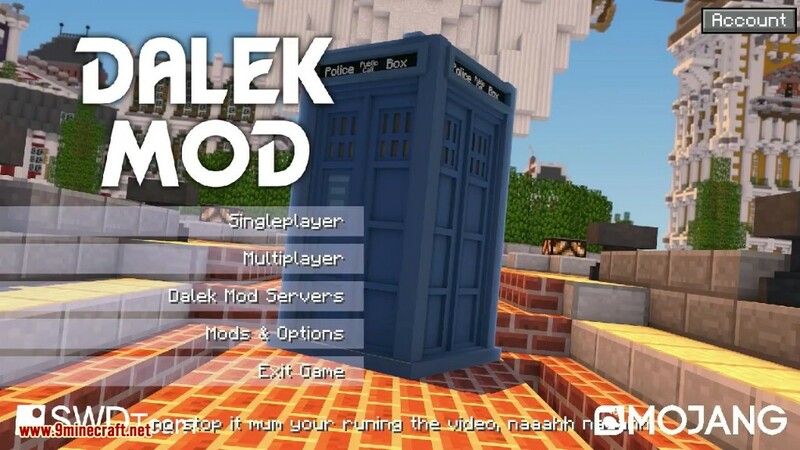 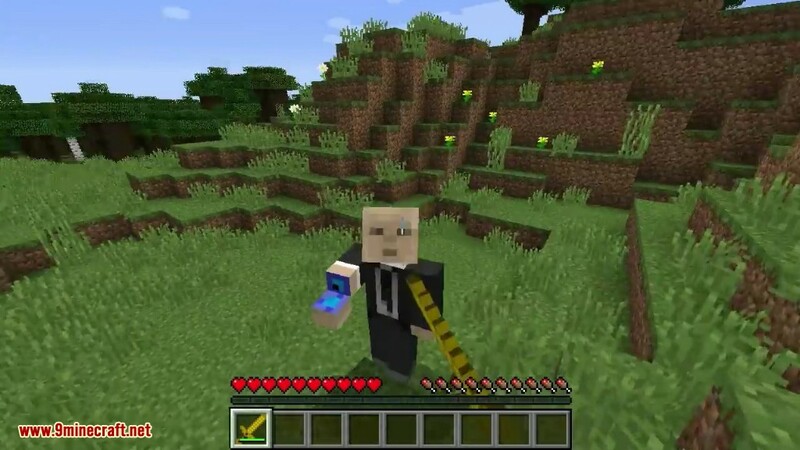 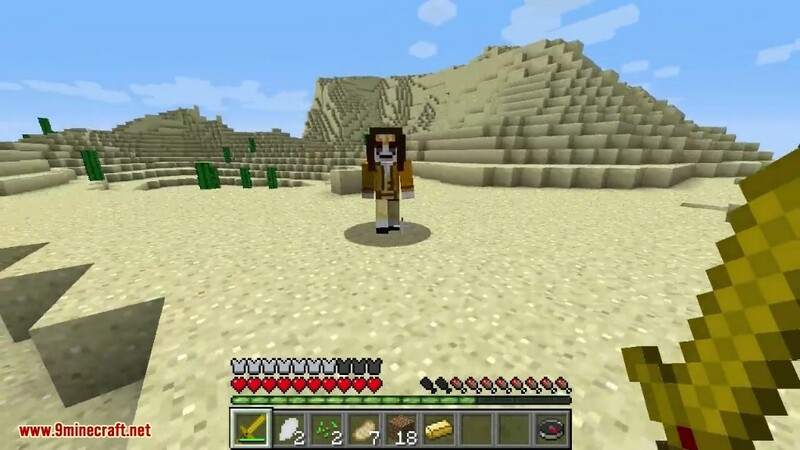 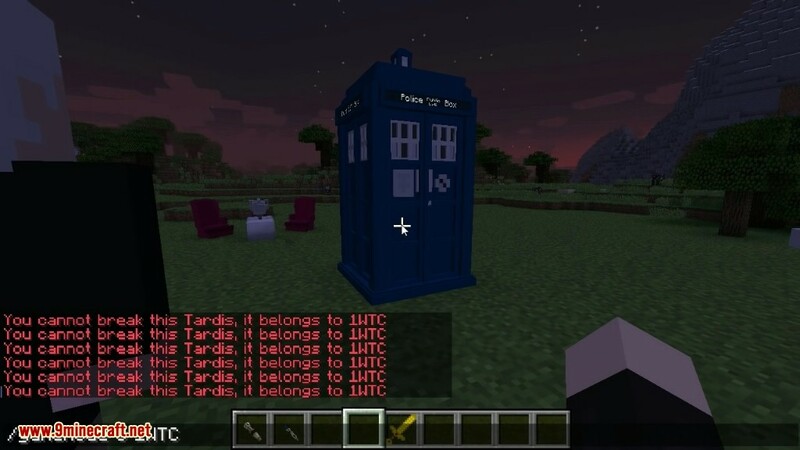 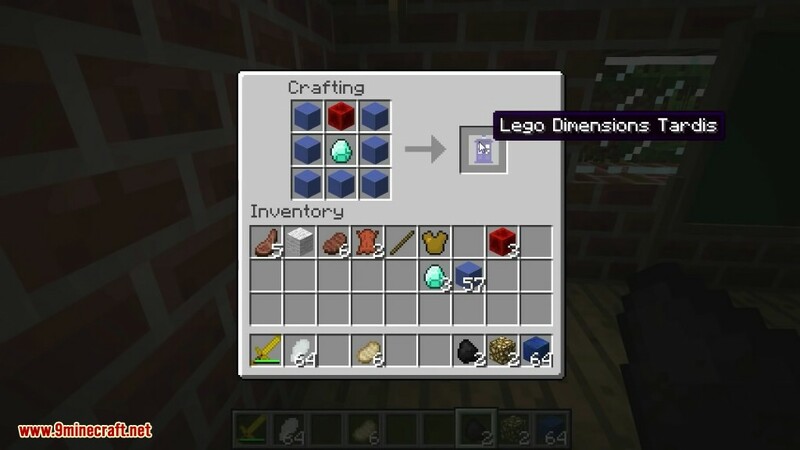 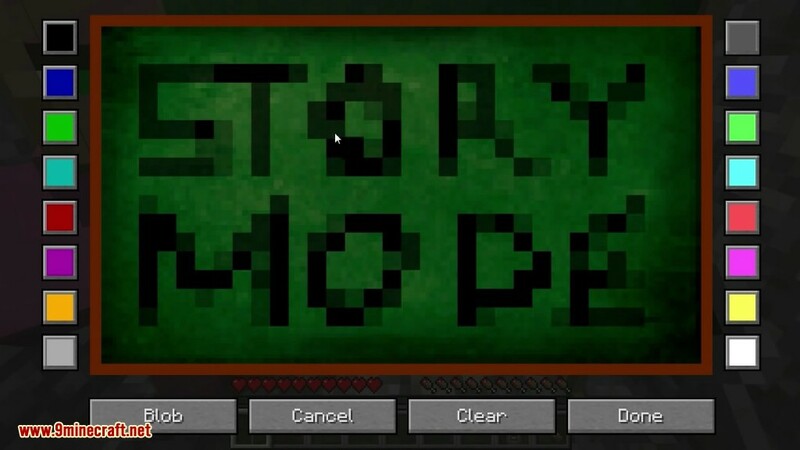 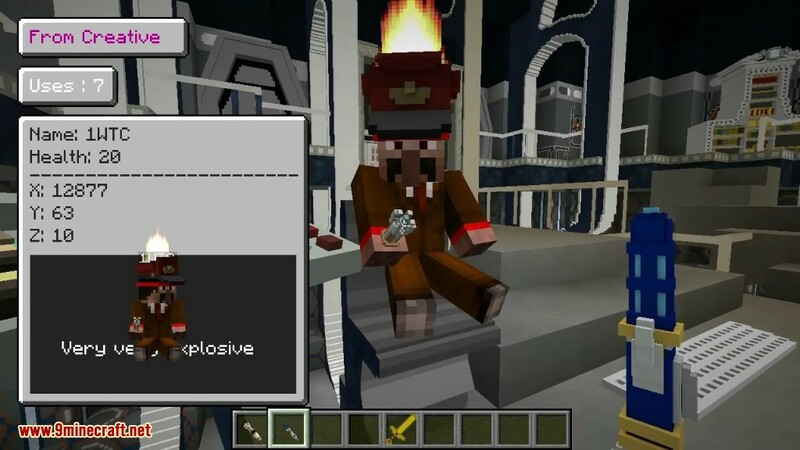 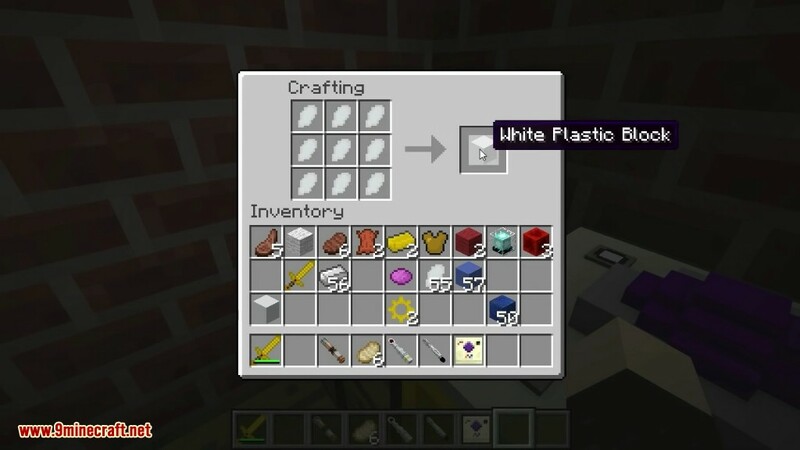 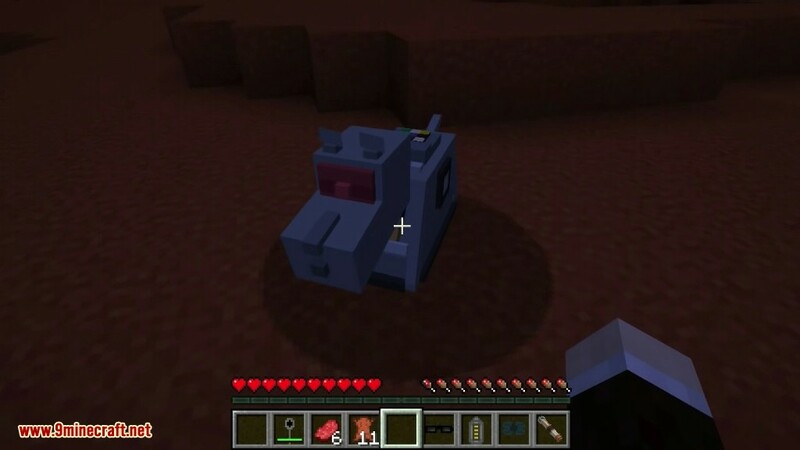 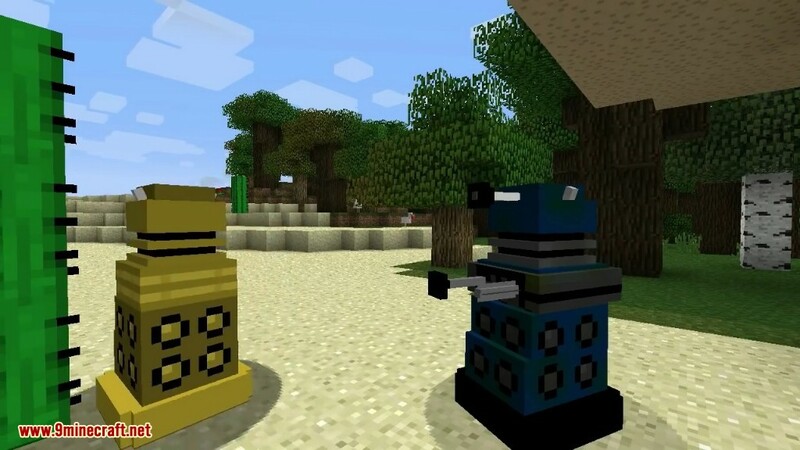 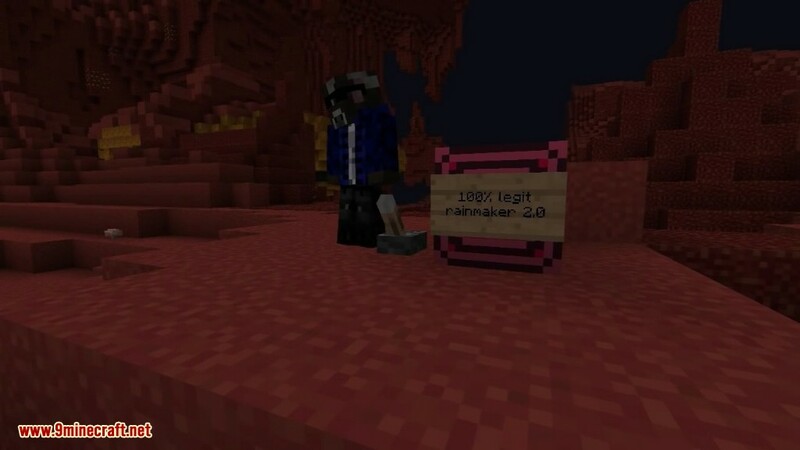 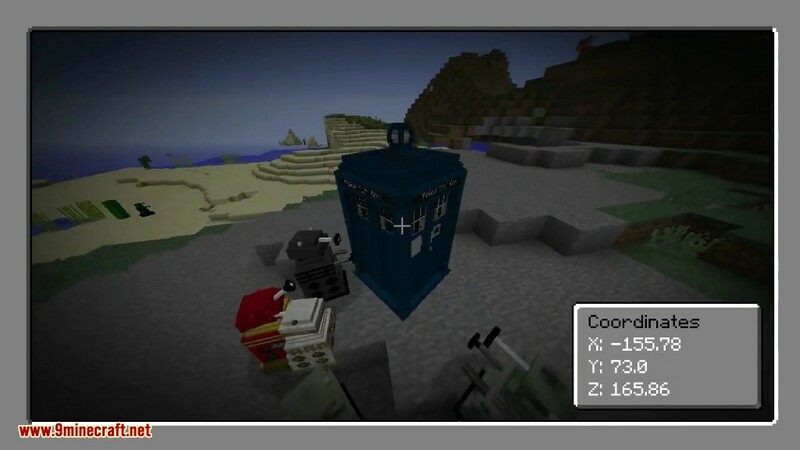 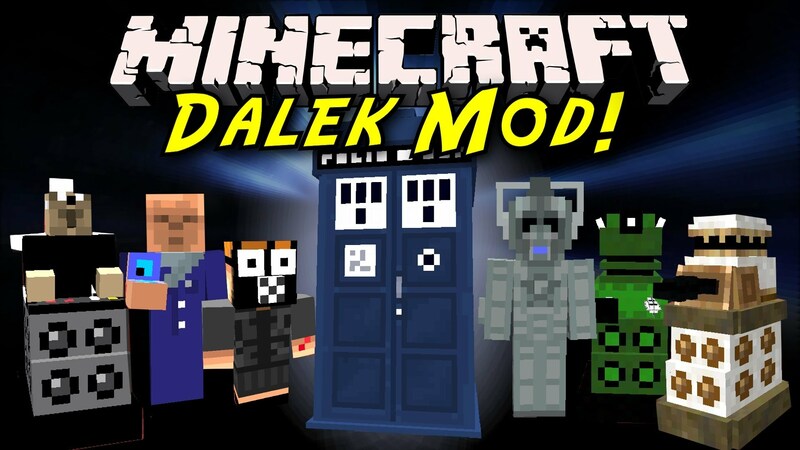 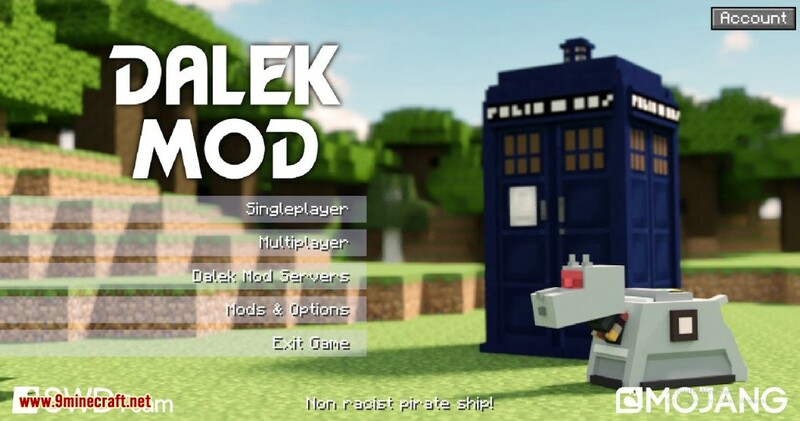 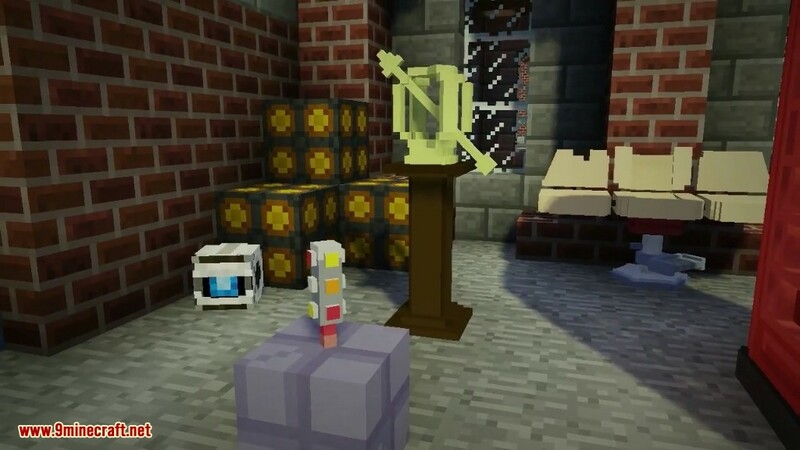 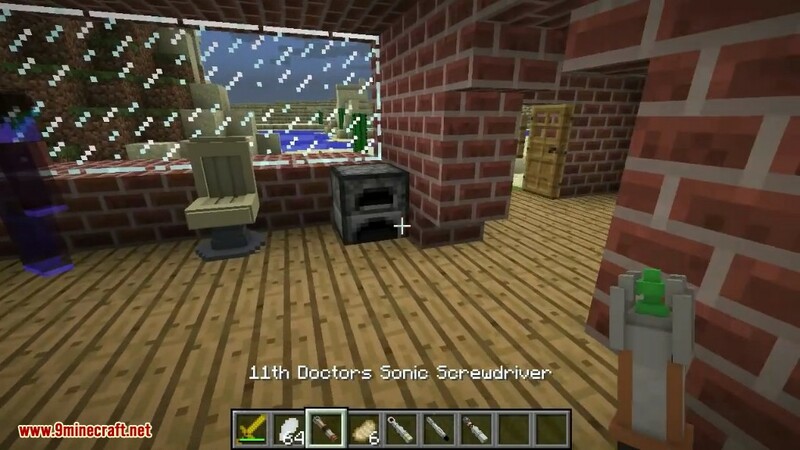 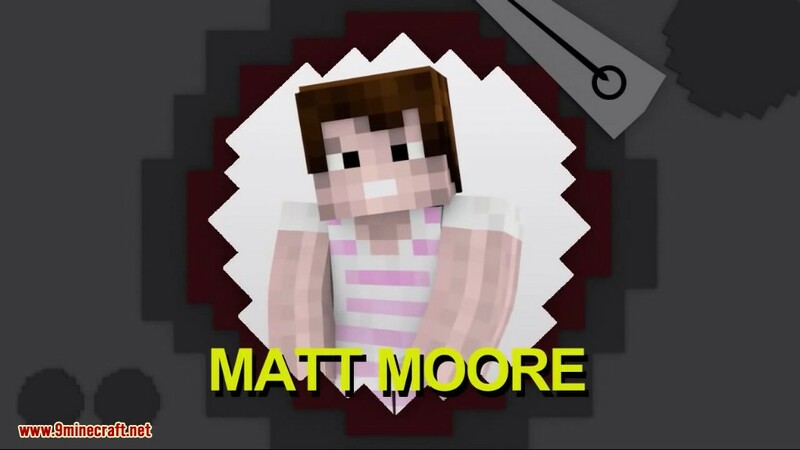 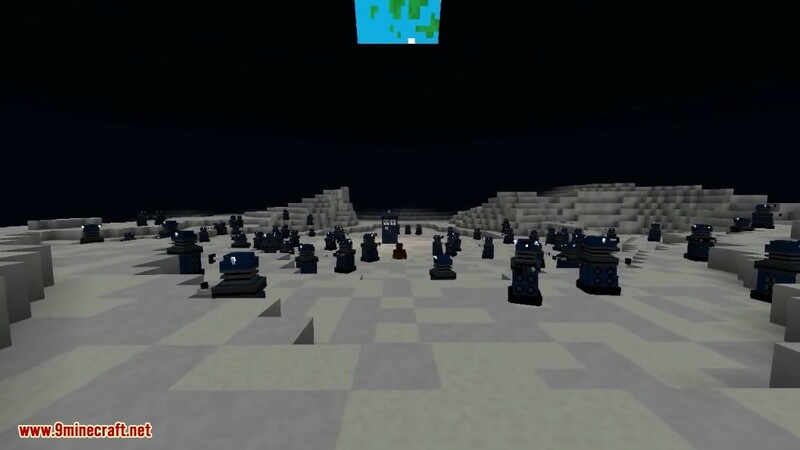 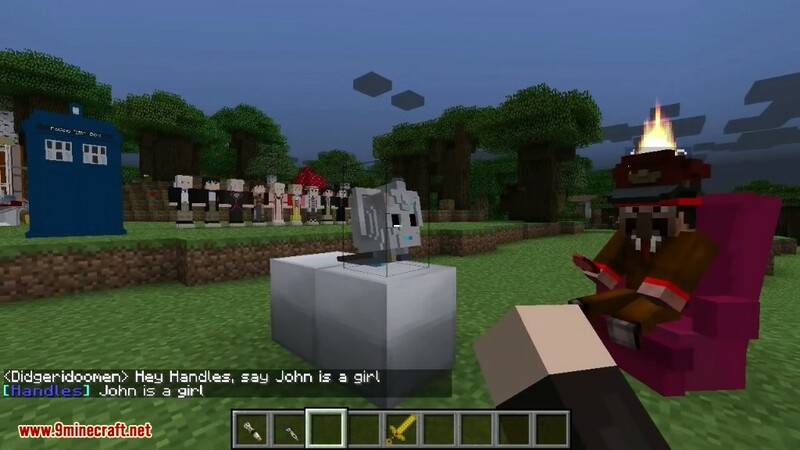 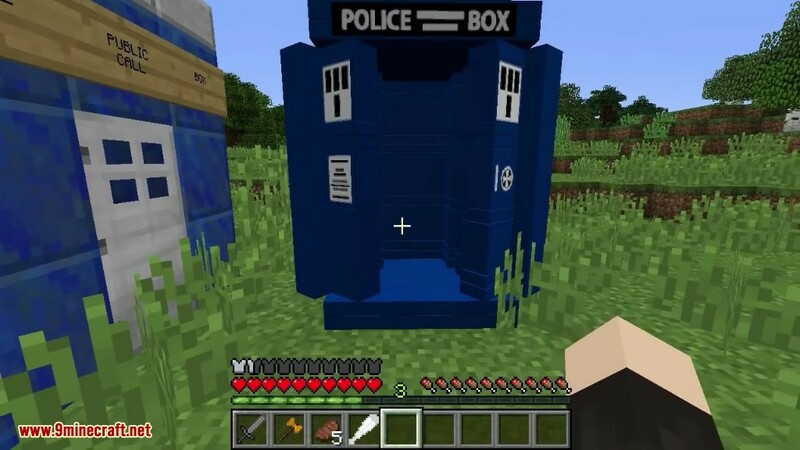 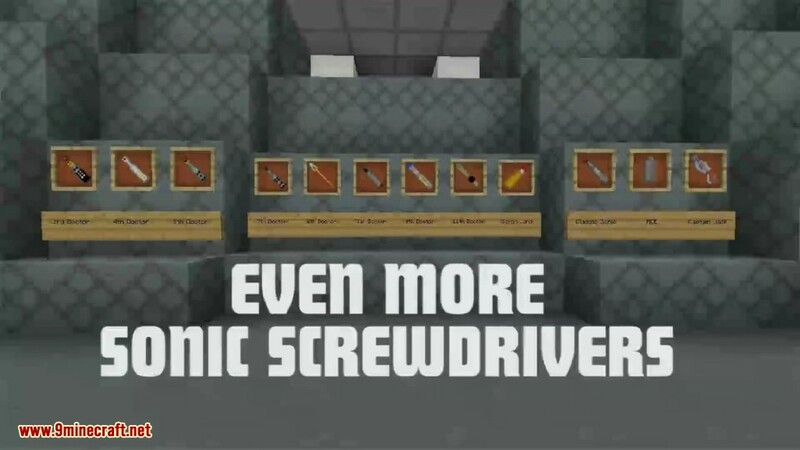 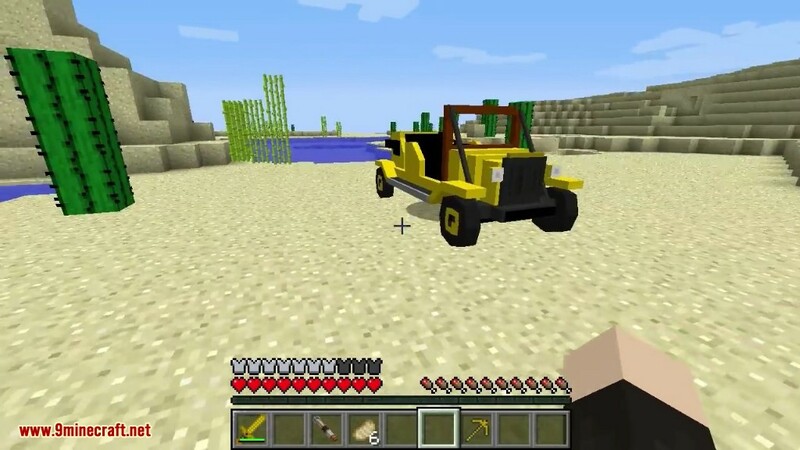 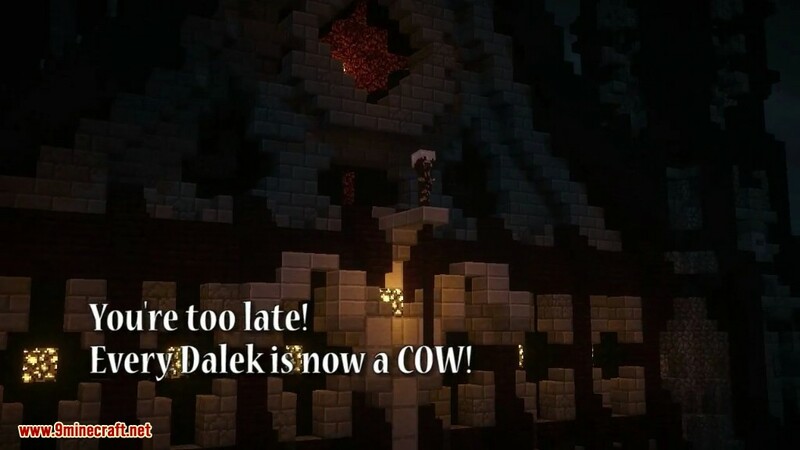 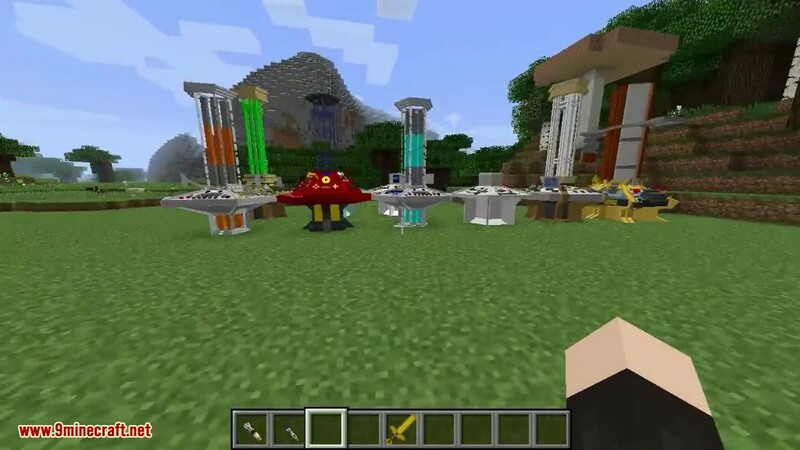 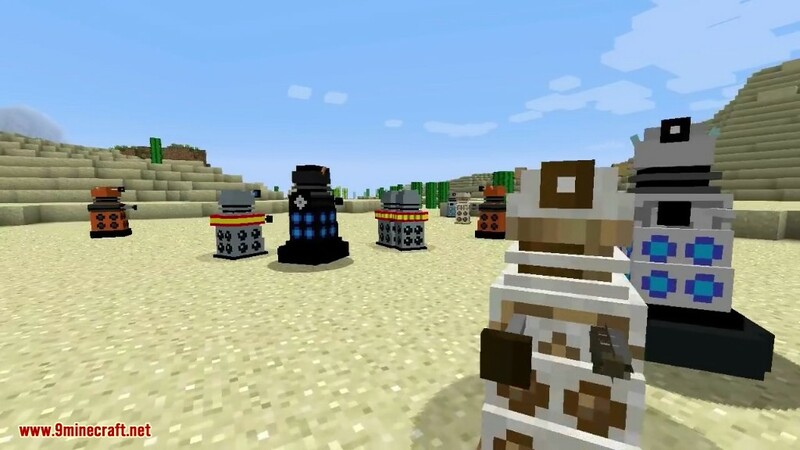 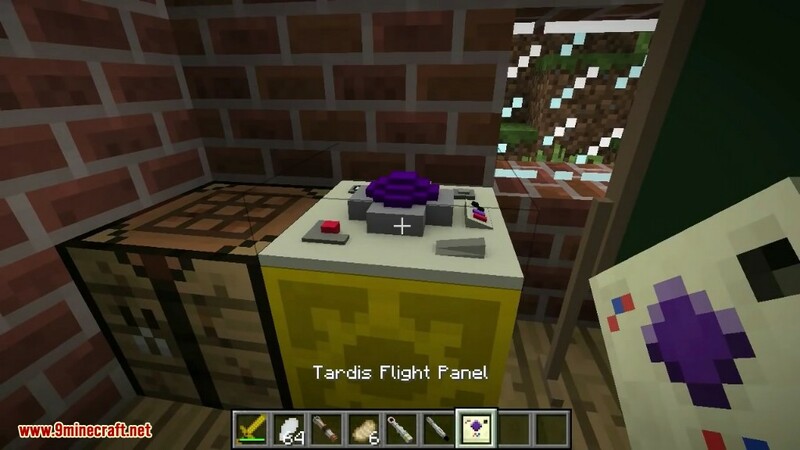 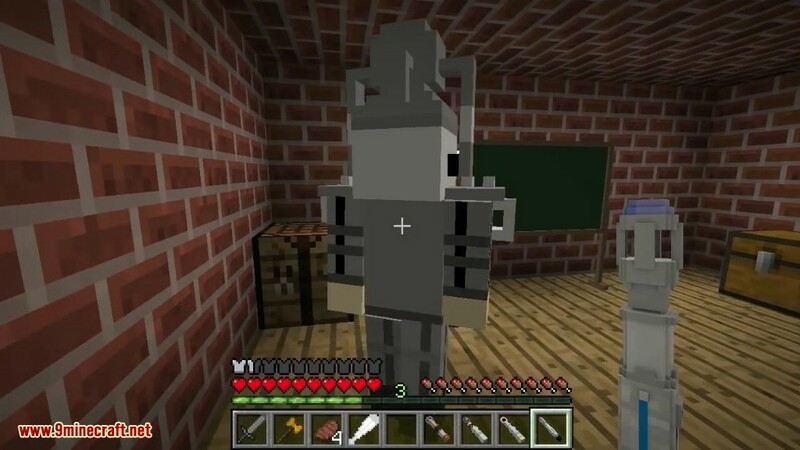 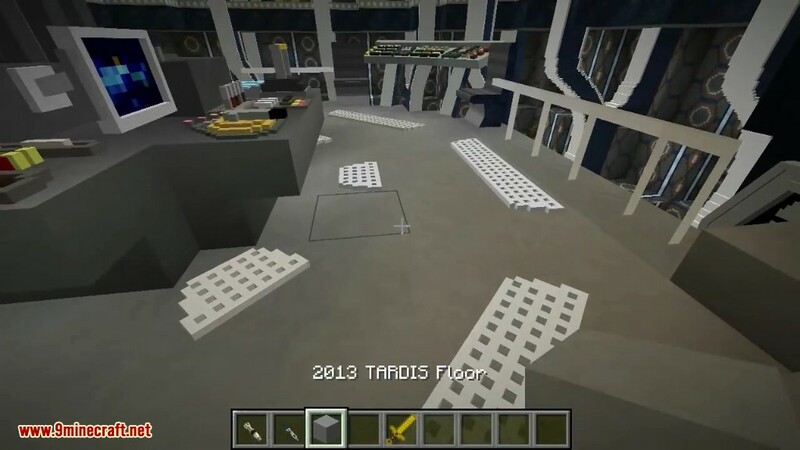 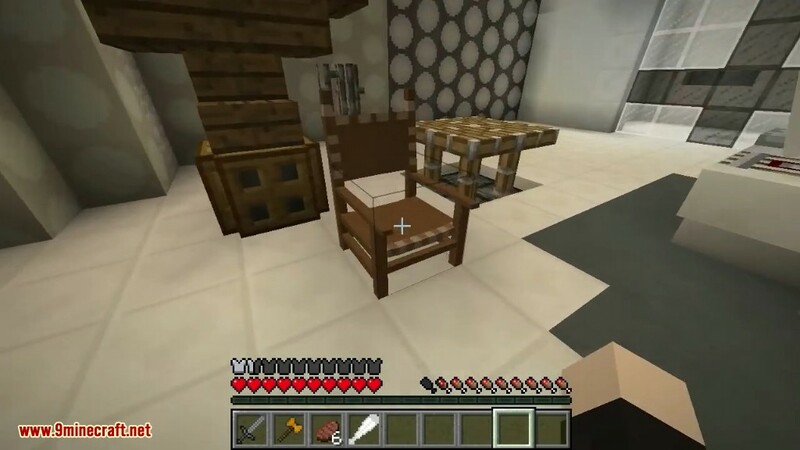 Dalek Mod 1.12.2/1.7.10 brings to world of Doctor Who into your game. 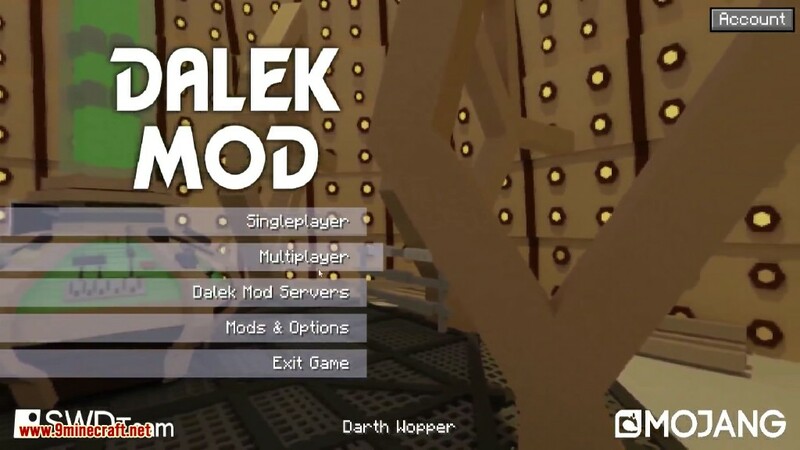 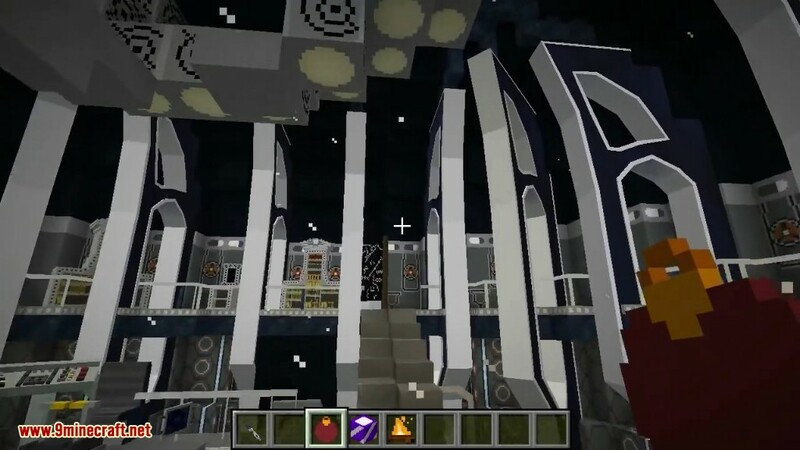 Whilst using the mod you can travel the universe using the fully functional Tardis, explore a vast array of planets, battle the Cybermen and Daleks. 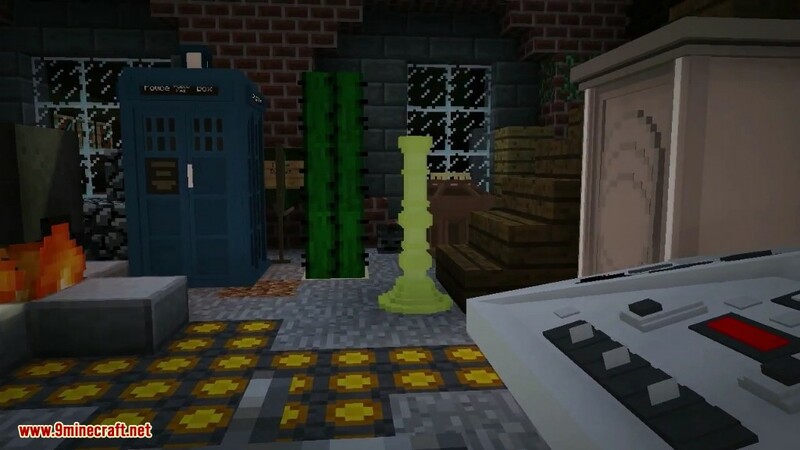 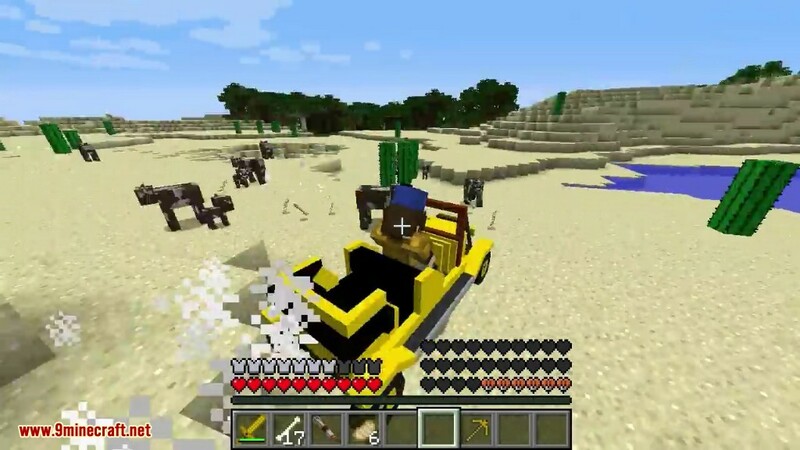 Play by yourself in single player or play with friends and go on an amazing adventure. 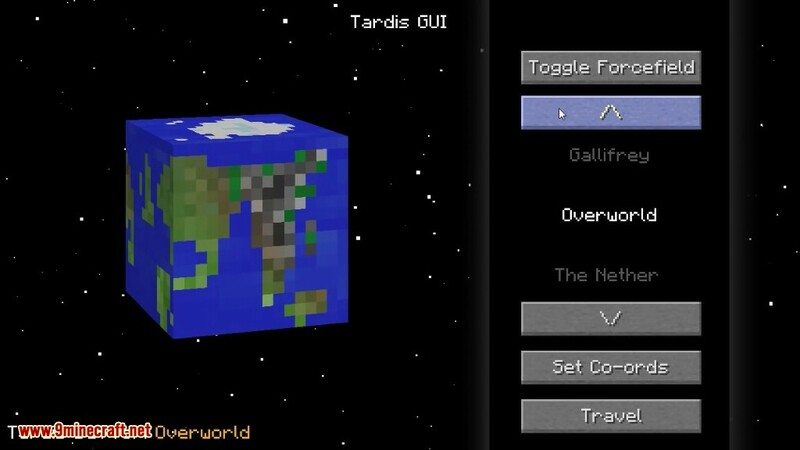 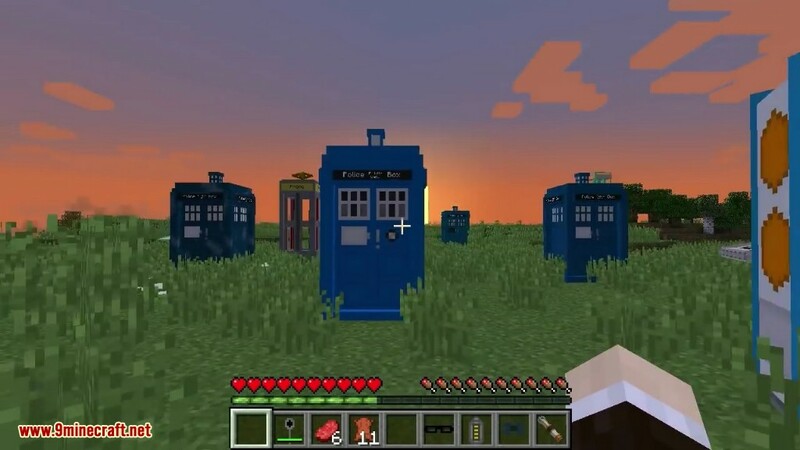 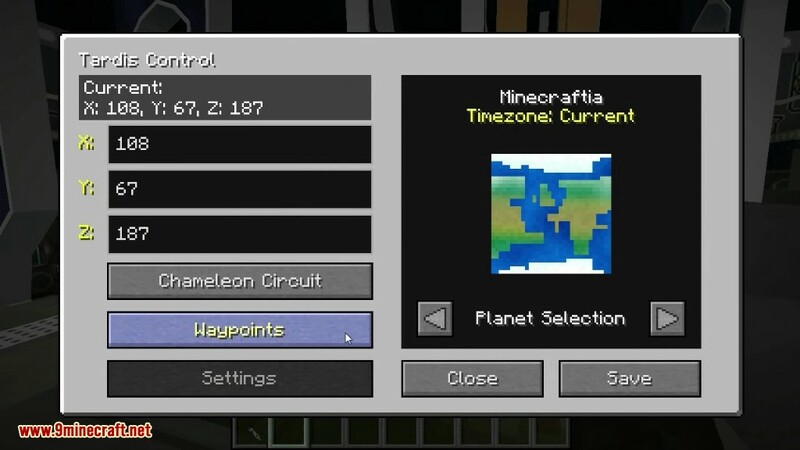 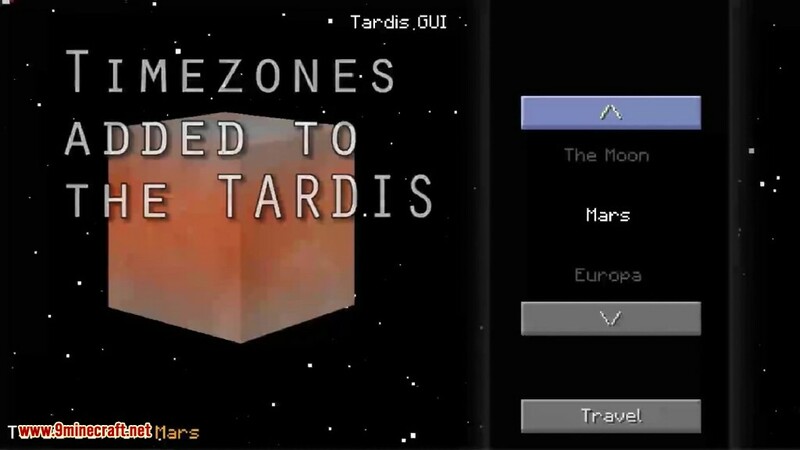 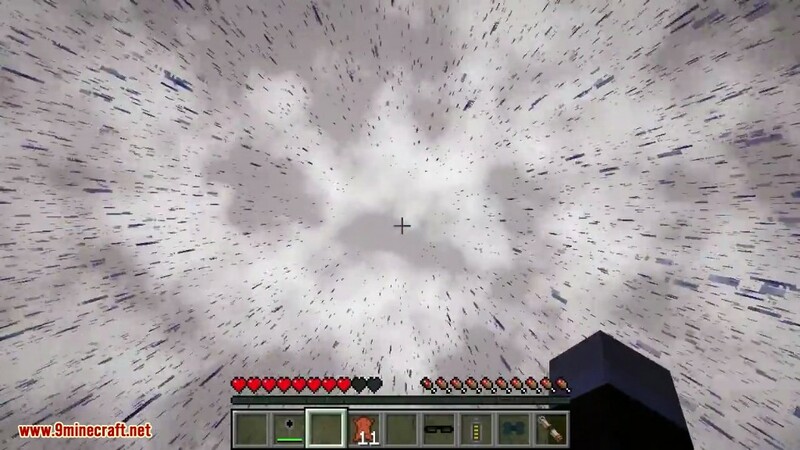 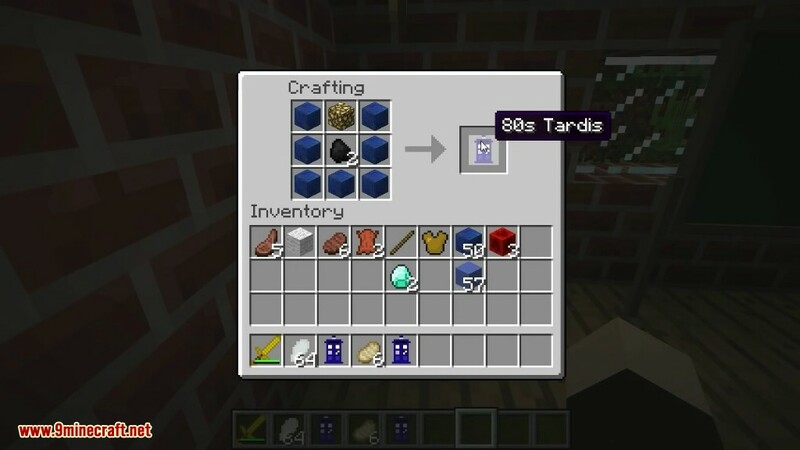 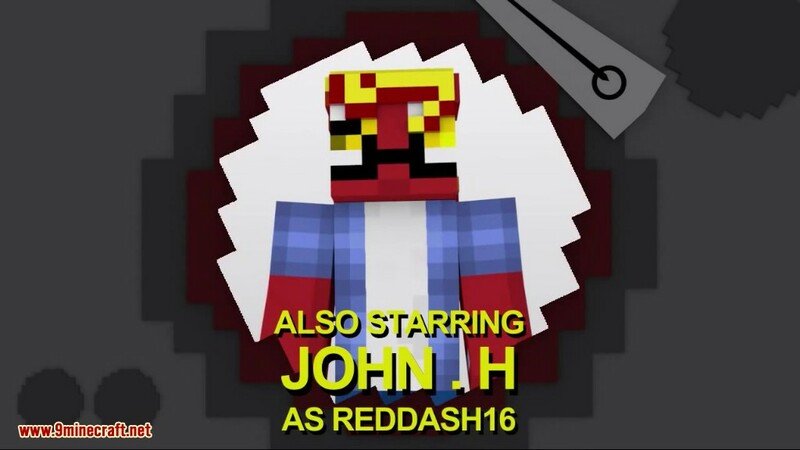 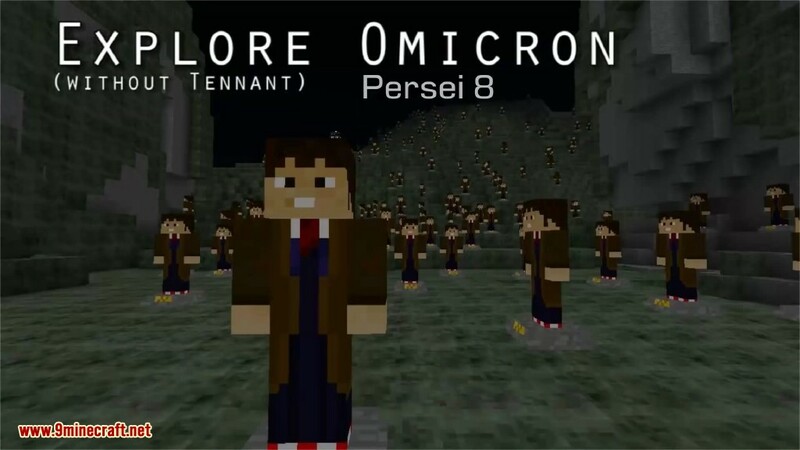 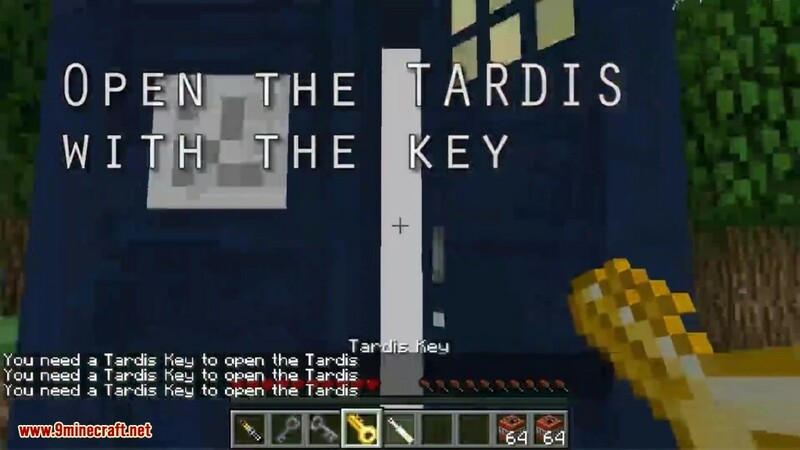 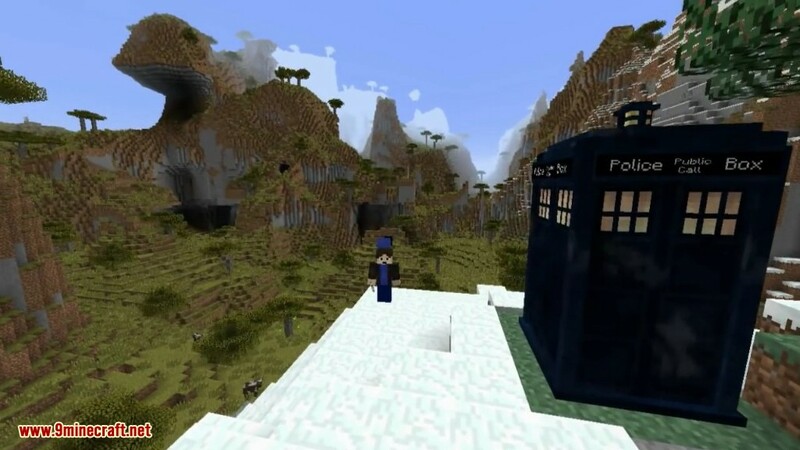 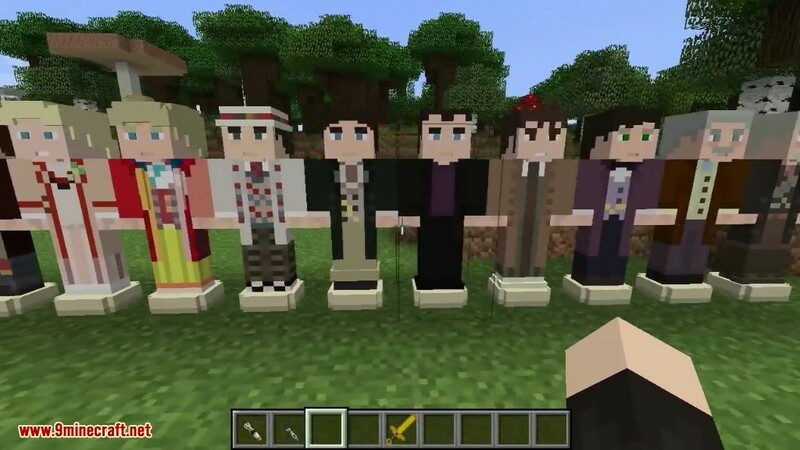 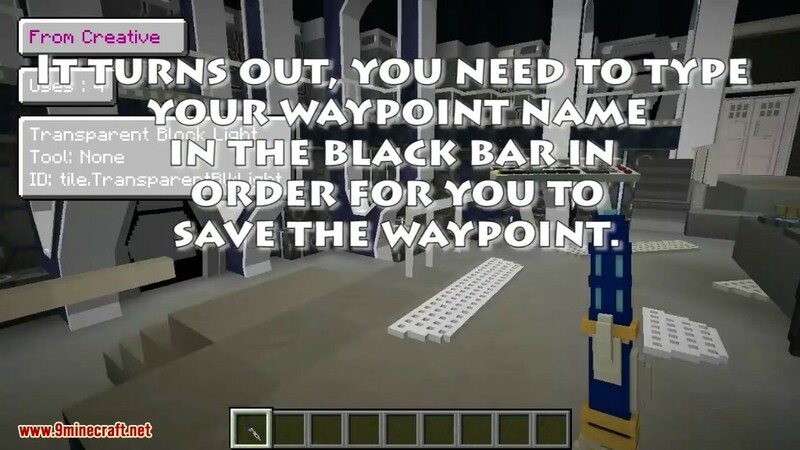 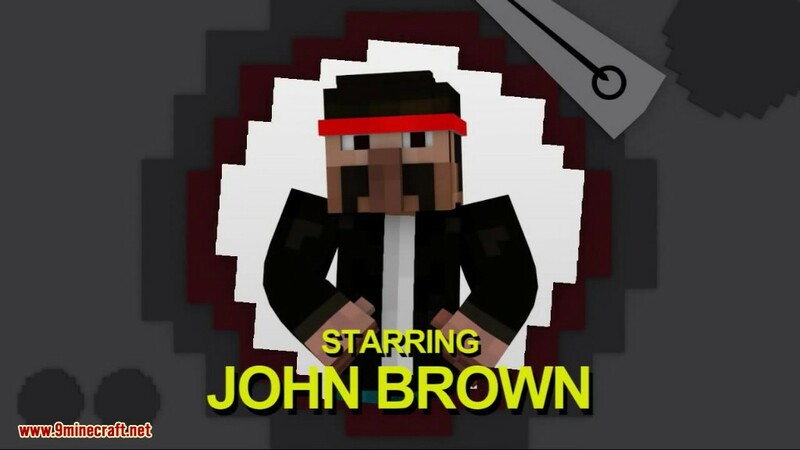 If you are a Whovian (big fan of Doctor Who) you will love this mod.